This topic contains 14 replies, has 8 voices, and was last updated by Jemima Fawr 2 months, 1 week ago. Very enjoyable post, beautiful figures and a very good handling of white, something I just can’t do! This reply was modified 2 months, 1 week ago by Norm S.
Beautifully painted, makes me think I should get on with my Ebor Austrians. Cheers chaps! I really must get around to finishing them off. I did actually finish one battalion of the La Reine Infantry Regiment, but never got around to photographing it. I also half-finished the Foix Regiment and have another cavalry regiment, infantry battalion, artillery battery and some generals left to paint. Sounds like you need to buy some brits as well, or join the Air NZ frequent flyers club. If that army ever makes it to the tabletop, it will certainly be a marvelous site to see. 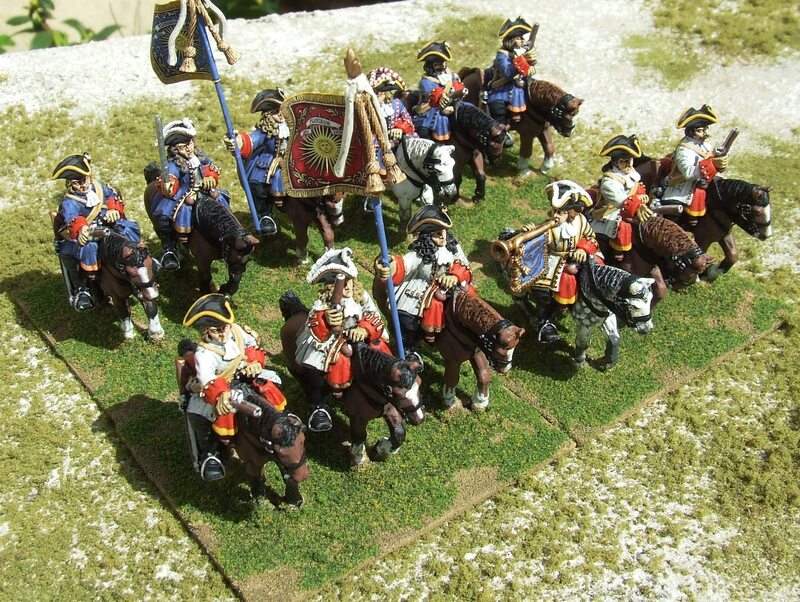 All of the WSS armies have character and pomp i their own special ways. Keeps that thought in your mind and maybe it will get you painting these fine fellows again! 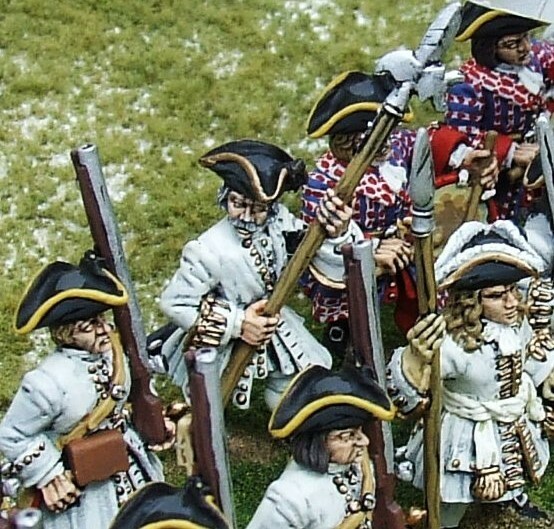 A wonderful selection of beautifully painted figures, thanks for sharing. Well done! (Or, well not quite done!) Makes me want to go out and buy a couple of armies and start my own never-ending project. Seems to be the way of it, ain’t it? SELL??!! Now look here, I don’t have to stand for that sort of filth, you know! Beautifully painted figures. I feel your pain – all my projects tend to fizzle out and just end up taking space in the loft. I should really just stick to making models! I bet you were sat down, so you didn’t stand for it!